We think it’s pretty safe to say that most meat-eating people love a good ol’, American-style burger. 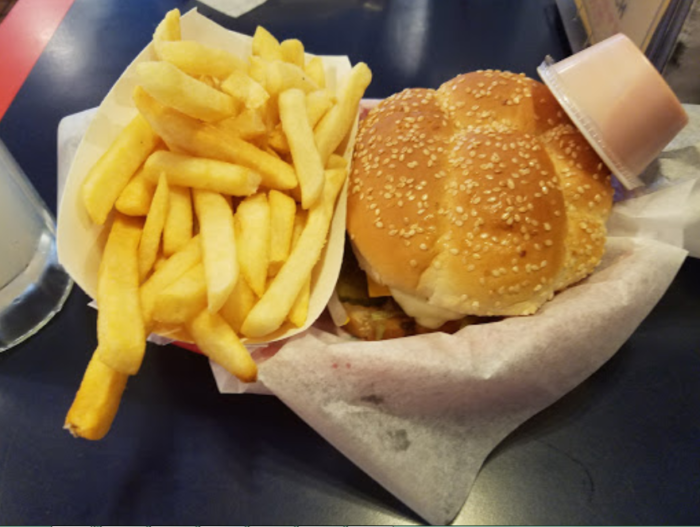 There’s just something oh-so-comforting about biting into a perfectly cooked burger, complete with all of the typical fixings. It’s a good thing we live in a state where a good burger isn’t hard to find! 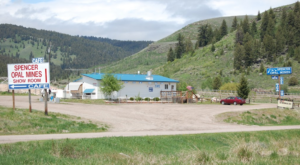 But if you’d like to hunt down the best burgers, you’ll have to travel to the small town of Blackfoot that’s hiding out in East Idaho. 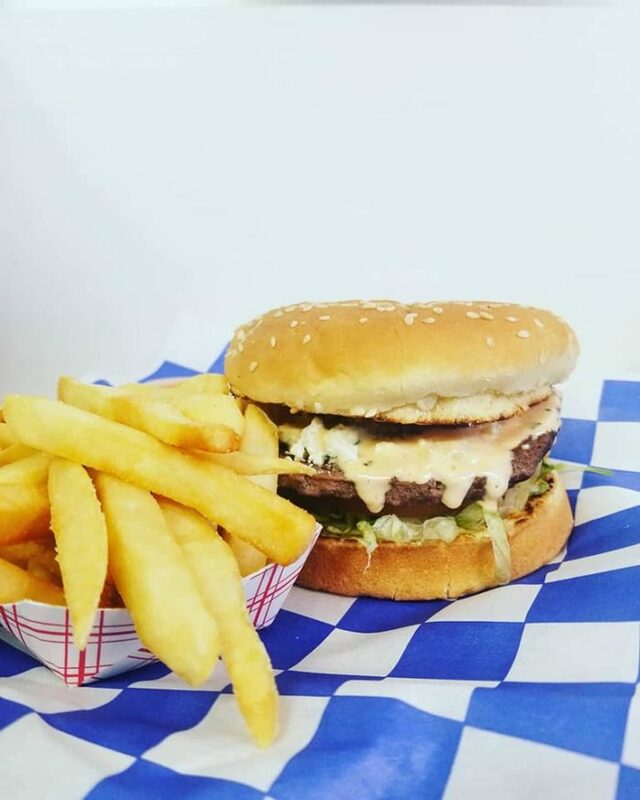 People go nuts for the burgers at this small town burger joint, and you’ll immediately see why once you visit. 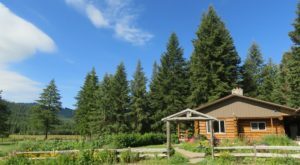 Although it's considered "The Potato Capital of the World", Blackfoot isn't exactly considered a top culinary destination. However, there's one seriously amazing burger joint here that's worth checking out: Rupe's Burgers. 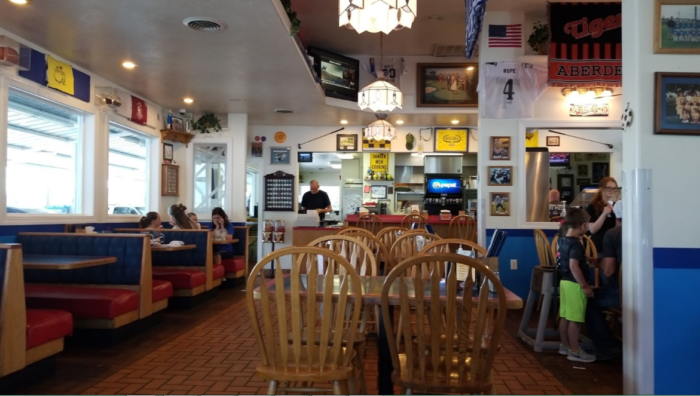 Rupe's Burgers is the type of place that seems to be straight out of a bygone era. You don't really see quaint drive-in restaurants like this one anymore. The old-fashioned charm reels people in, but it's what you'll find inside that brings them back for more. 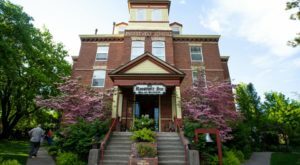 Inside you'll find a restaurant that is decked out in nostalgic charm. Sports memorabilia and unique decor cover the walls. Immediately upon stepping inside, you get the feeling that this place is definitely well loved in the community. 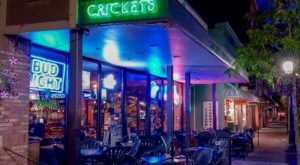 On the menu you'll find a vast selection of typical American eats including burgers, sandwiches, chicken strips, and more. The All-American Burger is definitely a favorite. 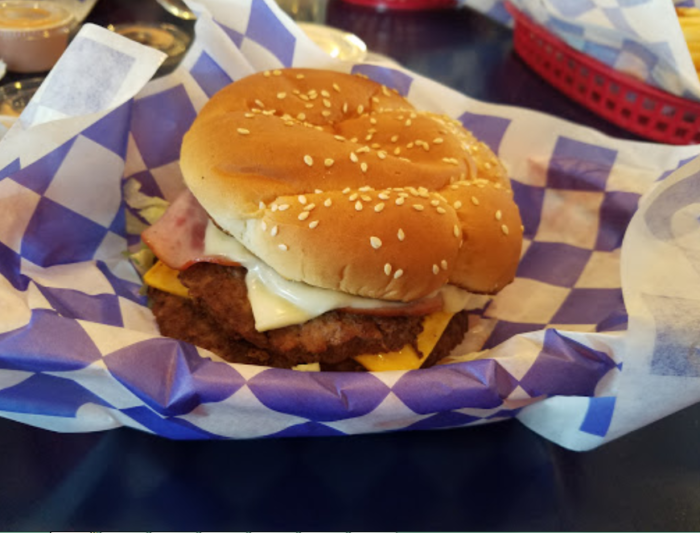 For only $5, you'll get a quarter pound burger loaded with Swiss cheese, American cheese, and Canadian bacon. This burger is a best-seller for a reason, and you'll understand why right after you take the first bite. The burgers attract travelers from all over, but there's all sorts of goodies on the menu to check out. 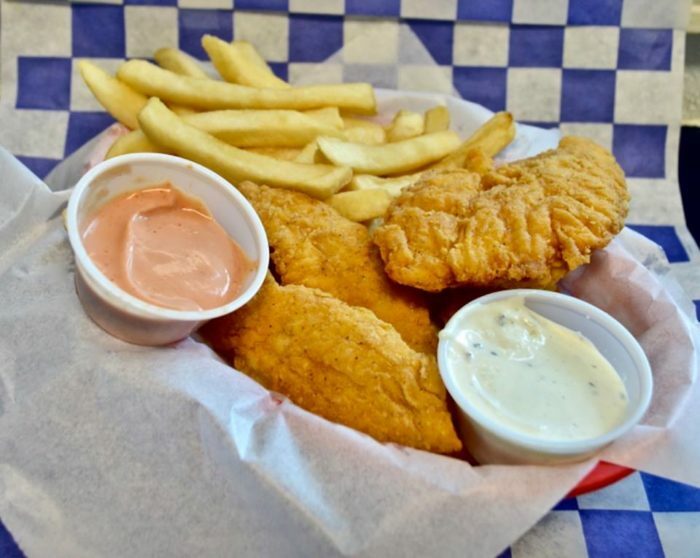 Chicken strips, finger steaks, fish and chips, steak dinner—there's truly something for everyone. 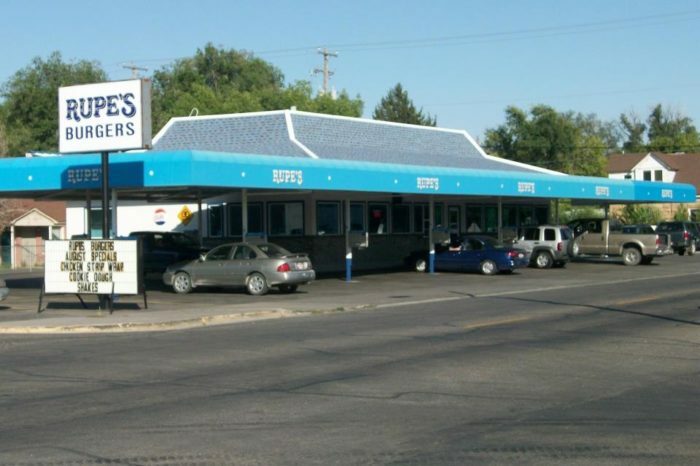 Rupe's is considered an institution of eastern Idaho, so trying this place is a must for any burger lover. 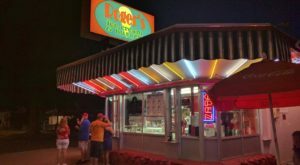 There's a reason people return to this place again and again, even after all three decades of business, so see for yourself what the fuss is about! 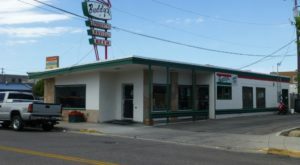 Rupe's Burgers is located at 302 NE Main St, Blackfoot, ID 83221. 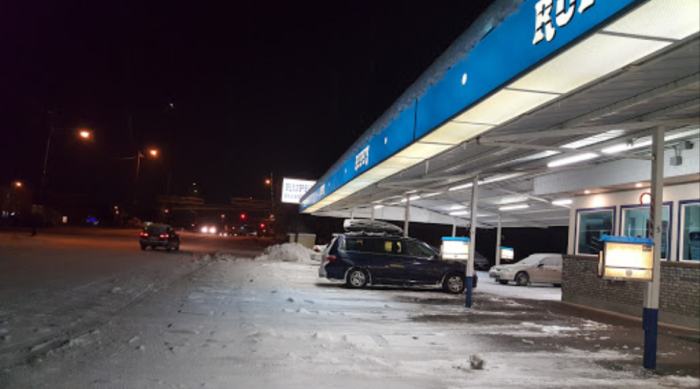 Have you had the burgers at this small town drive-in? They sure do look tasty! 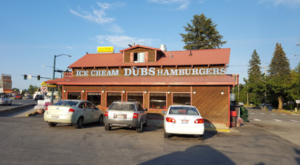 In your opinion, who serves up the best burgers in Idaho? Be sure to let us know in the comments below. 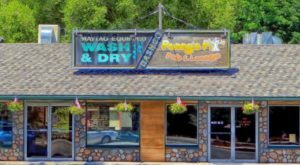 For more mouthwatering burger destinations, check out our list of the 8 Best Burger Restaurants In Idaho.